The SuperMAD! Mxyz? !™ RADIOCAST! 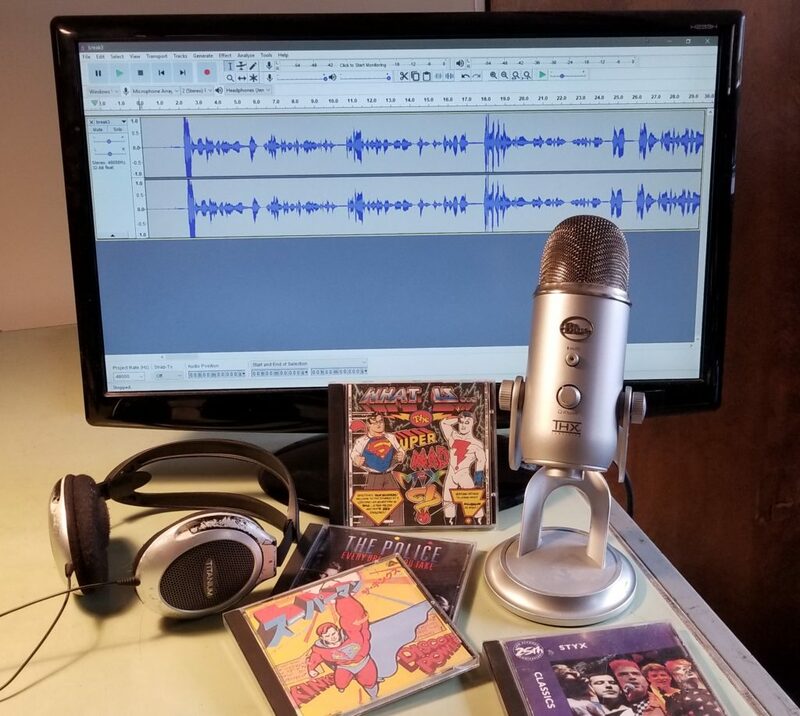 is a music-mix Adventure Story, following the Cosmic, Hero’s Journey of SUPERMAN & Mike Allred’s MADMAN! It’s HULLABALOO!!! EXTRA! EXTRA! Read all about it at Archetypal Images! You can also participate in the Hullabaloo of this episode on Facebook! ~ E! 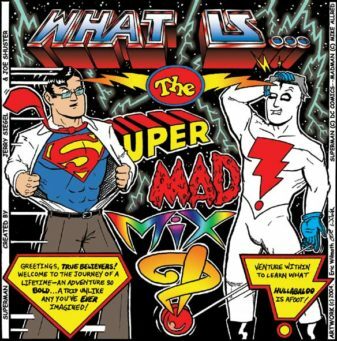 @ (What Is) The SuperMAD! Mxyz? !™ Rock ‘n’ Roll Radiocast! ?